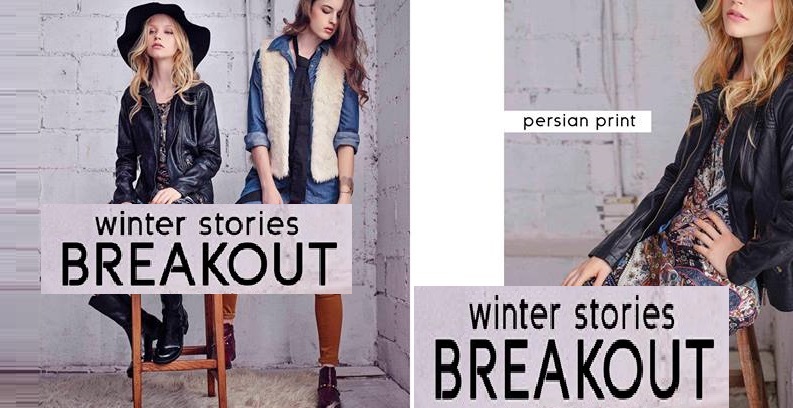 Winter fashion is always much impressive and people love adopting new trends that change every year. 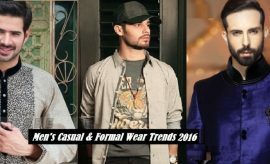 This year’s trends are as classy and impressive as people love following. 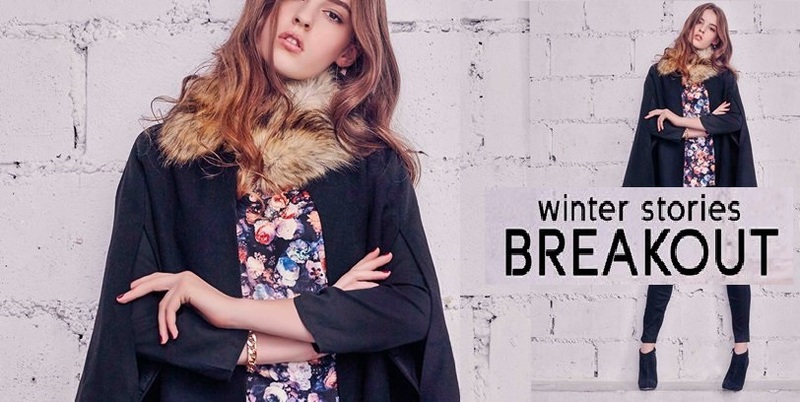 In winters generally the fashion trends of west are followed for example long coats, fur coats, and long fur boots. 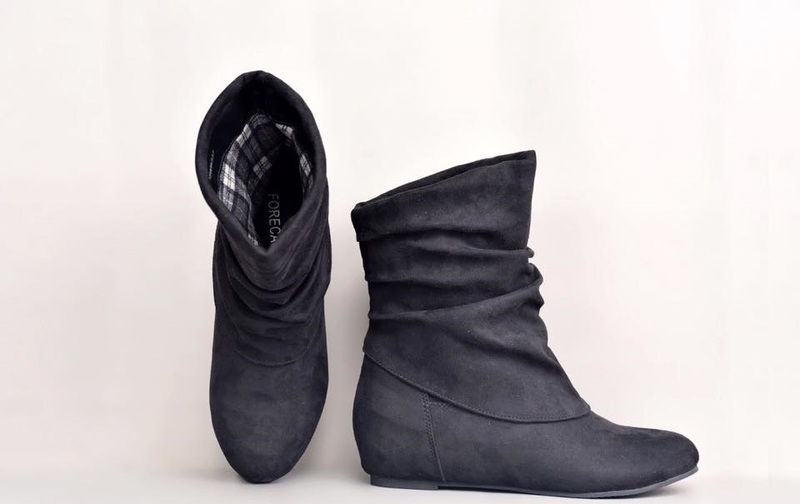 Footwear is equally important when one wishes to look trendy being attired in new seasonal stuff. 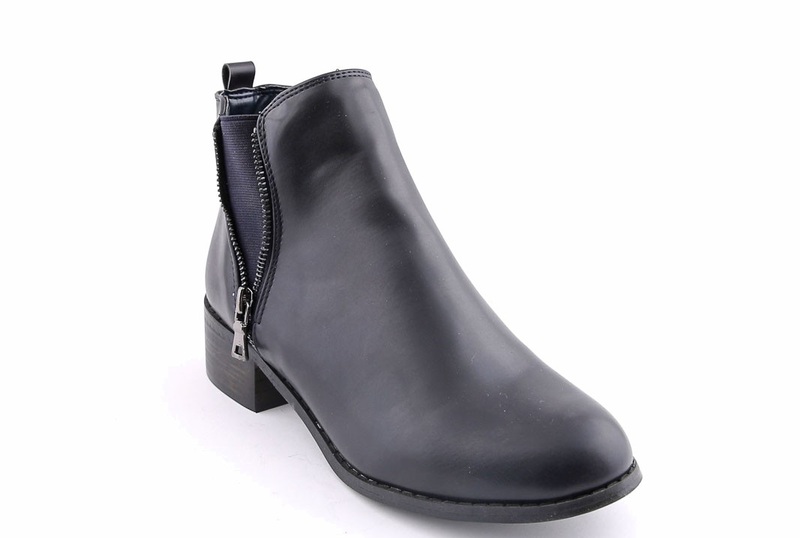 Besides mufflers, caps, coats and sweaters, boots are one of the most important and leading accessories, so you really need to update your winter wardrobe with some refined winter shoes. 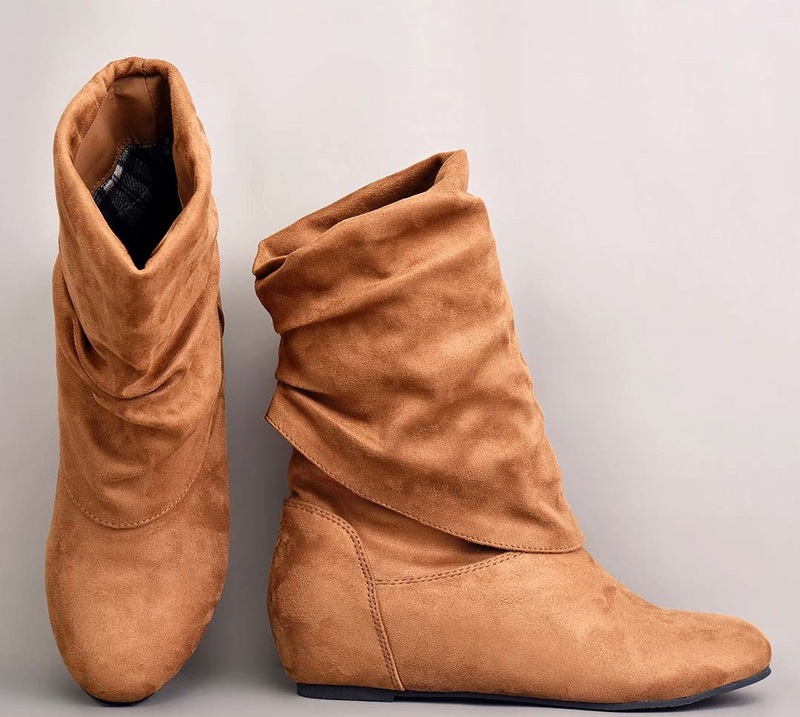 Focusing the new trends you must consider long or ankle booties this fall season which are going to be the most worn footwear style this year. 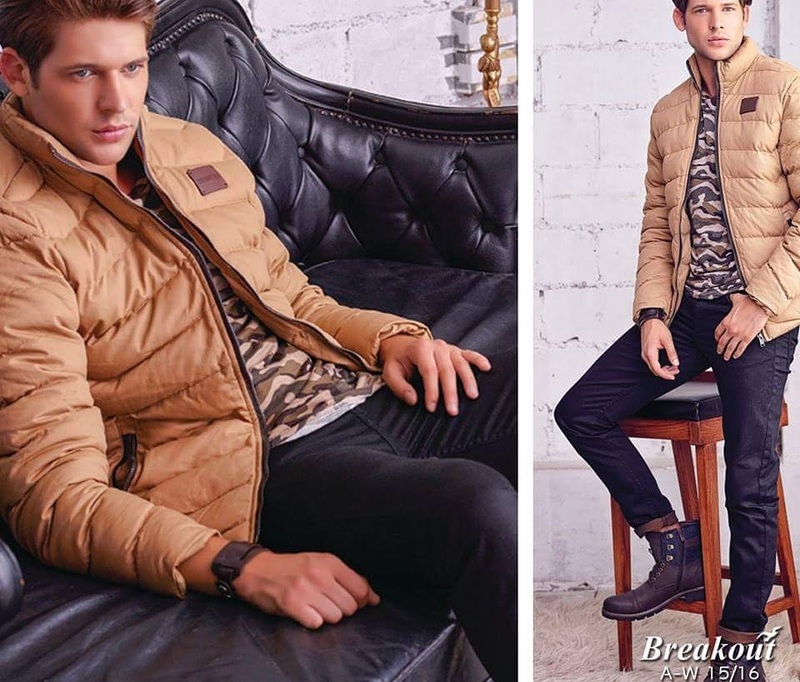 Though the winter has yet not reached its peak but the upcoming weeks are anticipated to be cold and frosting ones demanding warm accessories. 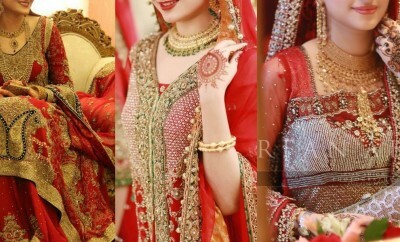 So you must be ready and prepare yourself to go smoothly through the season. 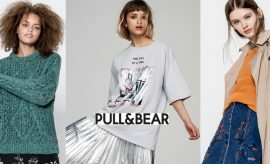 Are you ready to catch the new classy styles offered by brands this season? 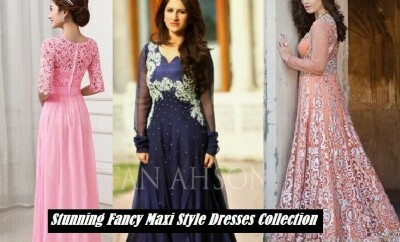 We are right here to bring all the new designs by popular brands which really care about your style. 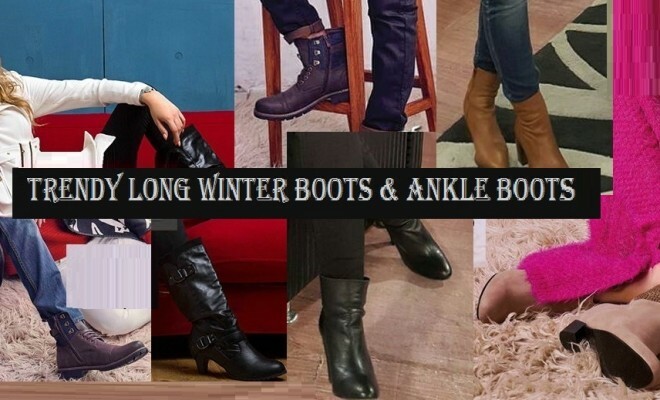 Long winter boots or ankle boots are best to bear the severity of season when winters are at peak and one really needs to stay warm and comfortable. 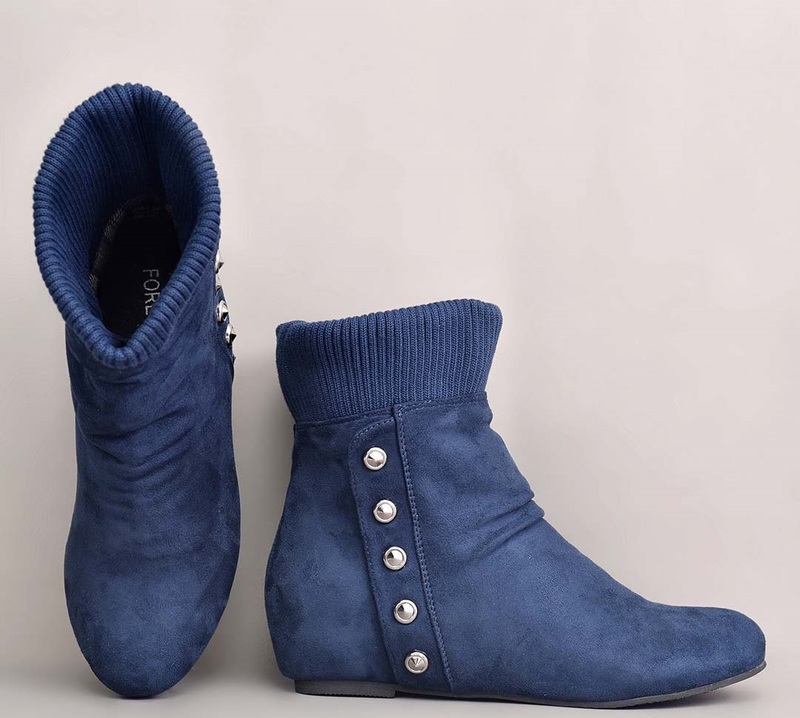 These shoes doesn’t only keep oneself stay warm but also give an extremely classy and fabulous look when worn with jeans paired with a long coat. 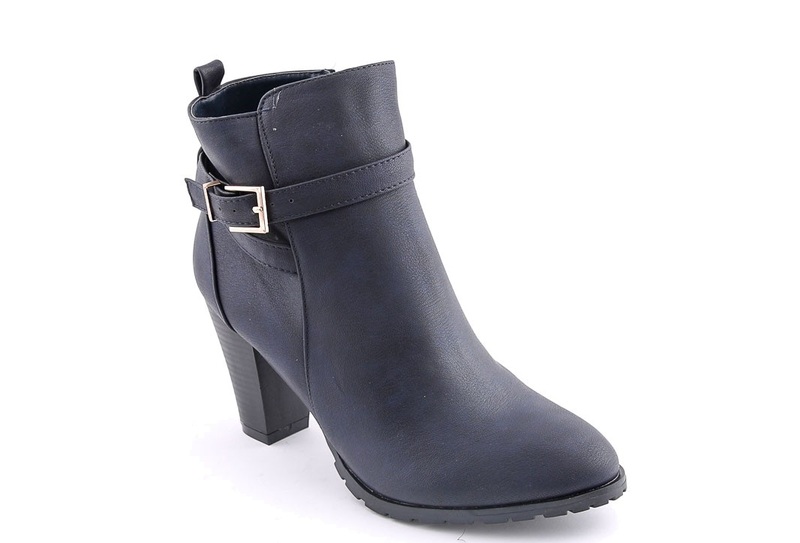 Let’s disclose the stunning designs of ankle boots by popular fashion brands including Stylo, Forecast, and Breakout. 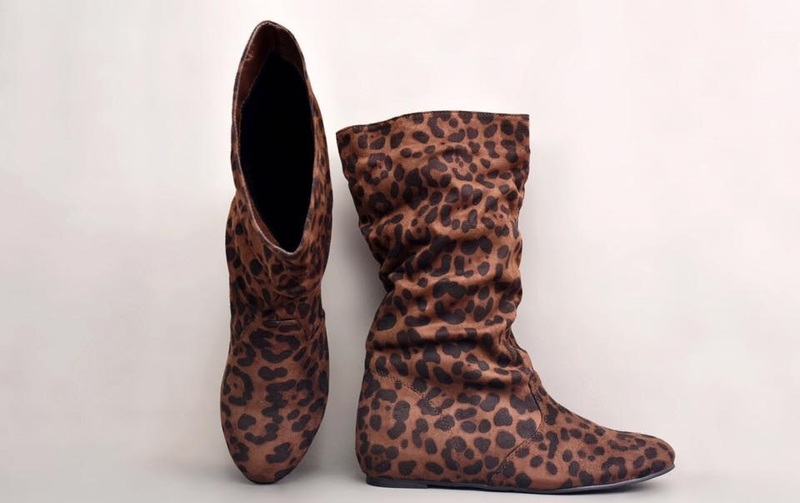 Long boots of best quality and new designs are just displayed here in the following session. 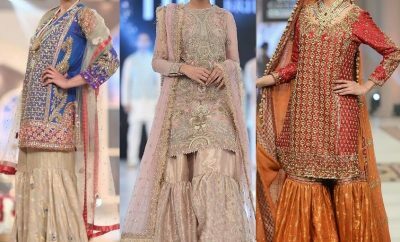 To keep going with the flow of fashion and new trends, have a look at this classy series and opt for your favourite design. To purchase any of these shoes, visit the relevant estores or outlets in your city. 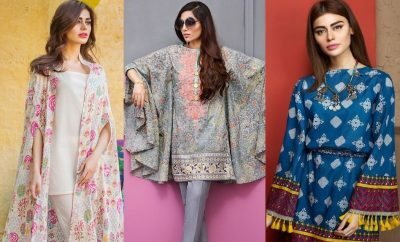 The fabulous designs of long boots introduced this year by Stylo in the Stylo Shoes Fall Collection 2016-17 are simply amazing and eye catching. 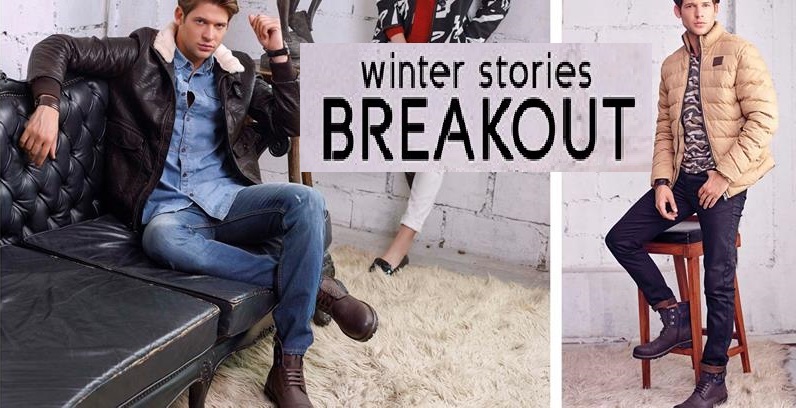 Visit the Stylo estore to make these a part if your winter closet. 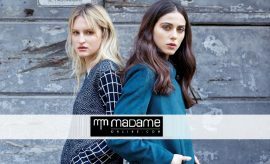 The latest Forecast Fall Winter 2016-17 Collection is enriched with inspiring styles of winter boots which are going to be the trend setters. Get these classy shoes from the Forecast online store. 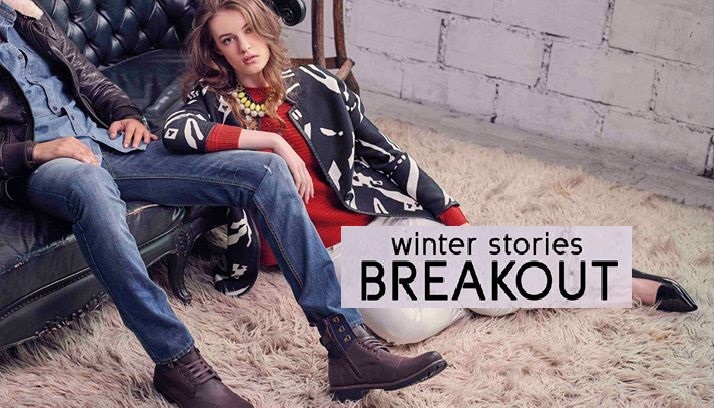 The new Breakout Fall Winter Collection 2016-17 is featuring pretty designs of winter boots up to ankle or knees making the perfect to be worn in frosting fall days. Have a look at these designs and pick these up from the Breakout estore or any of the Breakout stores in your town. So how were the new designs? Do share your views with us in the comment section. 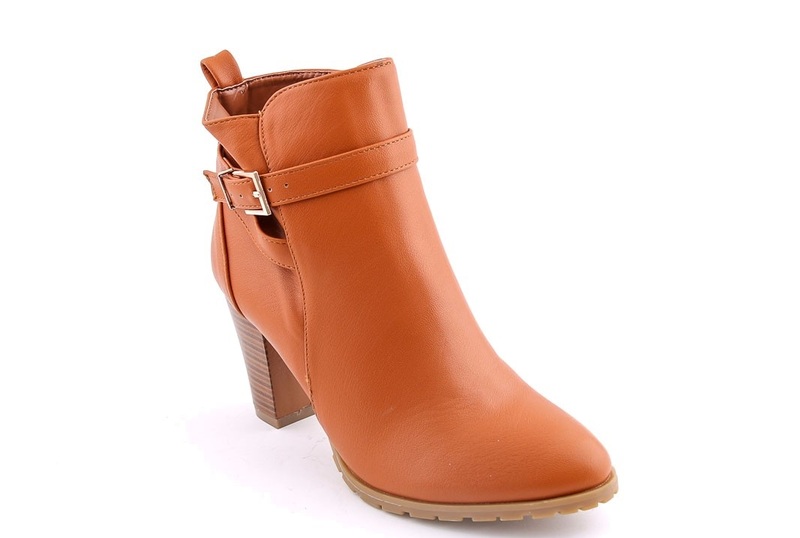 Stay tuned with Stylesglamour Winter Shoes Gallery for more fall wear shoe designs.